Unlike Spotify, there is no Apple Music app for PlayStation®. To enjoy Apple Music on your PS3 or PS4, you need to download Apple Music songs and store them on external storage device, such as a USB stick or external hard drive. However, Apple Music songs are DRM-protected. To play them on PS3/PS4, you also need to remove DRM protection first. Here we will recommend Ondesoft iTunes Converter, a powerful Apple Music converter allowing you to remove DRM from Apple Music songs without downloading them and output MP3, M4A, etc. with 100% original quality. This article will show you how to remove DRM from streaming Apple Music songs and play them on PS3/PS4. 1. 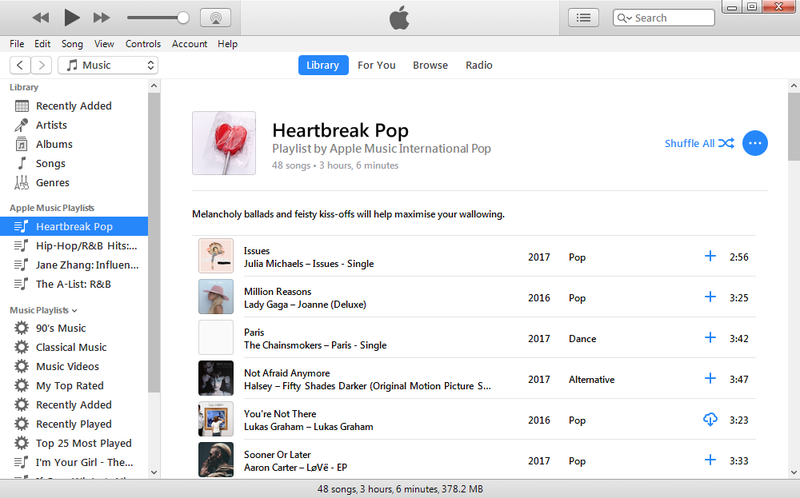 Download, install and run Apple Music Converter for Mac or Apple Music Converter for Windows. Click Convert button to start DRM removal. Before that, you can customize output format, bitrate, sample rate, output folder and name format. Metadata including Title, Artist, Album, Genre and Artwork will be preserved to output MP3/M4A songs. Apple Music Converter removes Apple Music DRM at 16X speed, so you will get DRM free Apple Music songs soon. For each output format, Apple Music converter provides 3 profile settings: High, Normal and Low with different Bitrate, SampleRate and channels. You can also customize the value as you like. How to play Apple Music songs from a USB devices? We will take PS3 as example. 1. 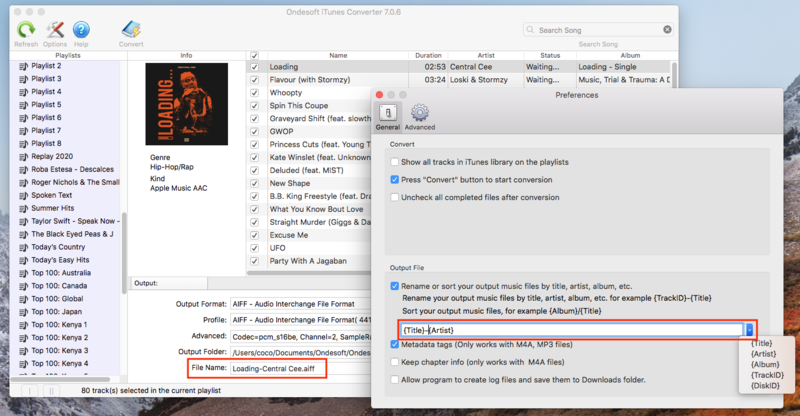 Transfer the output DRM-free Apple Music songs to a folder titled "MUSIC" of USB device. 5. To play a song, highlight it and press the X button - You may also copy a song to the PS3 by pressing the Triangle button and selecting "Copy". The song will then be copied onto the PS3 hard drive.